Where to Turn for Party Planning Expertise? 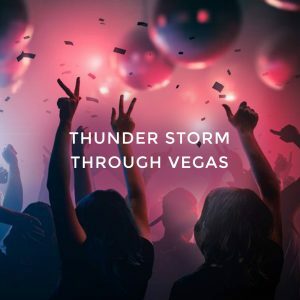 Anytime a group of women needs to plan a fun and upbeat Las Vegas party, they can find plenty of local help from Vegas Girls Night Out to make planning simpler and faster. On top of that, when a group of women wants to set up a party in Las Vegas they can benefit because locals will know everything about the city. Whether, for a bachelorette group, someone’s birthday, a graduation or some other event, or for no event at all, a local expert can sprinkle in more special flavors than an out-of-town agent or a party member could do on their own. Each group either welcomes that person who loves planning parties and events to take care of managing the night or weekend’s itinerary. A chosen specialist can choose to look for some local agent or agency who can make light work of coming up with an agenda to satisfy everyone’s sense of fun and adventure. • Regional Planning Experts. – These event planning professionals might live in the general area, in or around Las Vegas, and specialize in all types of parties and events that are specific to the city or regions, as well as those events that appeal to the largest base of potential clients visiting the city. • Las Vegas Travel Agents. – There are plenty of travel and tourism agencies that specialize in all things related to Las Vegas. These firms can easily help clients plan something special in the city and are worth checking out. While they don’t always necessarily have a specific focus, they can give the guests a great idea of the overall vibe of the city, as well as a listing of top restaurants, hotels, activities and transportation options. • Boutique Travel and Tourism Firms in Las Vegas. – Things get even better when those in charge of creating the party’s itinerary contact a specialty travel firm. Whatever the nature of the party, it is possible to find a specialized firm to create an event to remember. Women who want to get the most out of their Las Vegas celebration can contact one of the city’s boutique concierge firms that cater to women’s interests. Even if the person is unsure about how to proceed in planning their gathering, the staff at a women’s boutique concierge will know the right questions to ask to help determine the best activities to recommend. 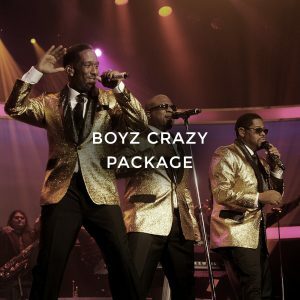 They can offer packages that will carry the group through a whole night or weekend of fun, including transportation, entertainment, drinks, dinner and more.